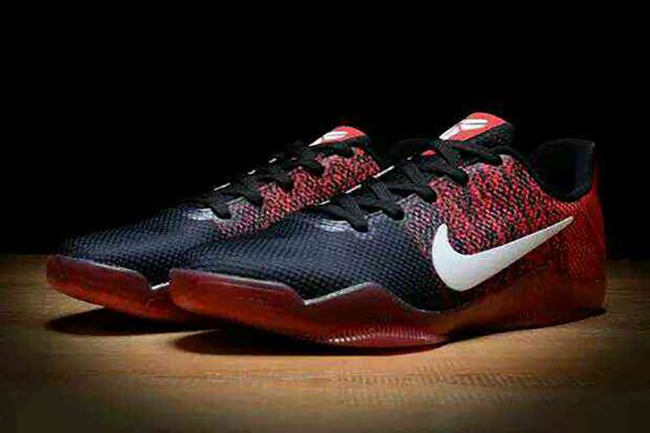 Come 2016, the Nike Kobe 11 will start to land at retailers. 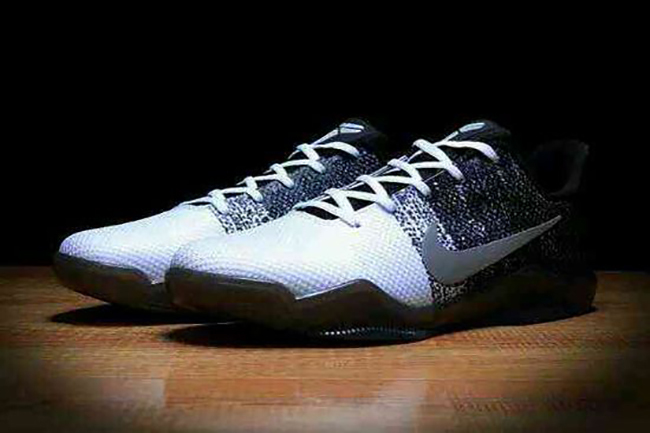 The launch of Kobe Bryant’s 11th signature shoe will happen a little over a month before the 2016 All Star game. 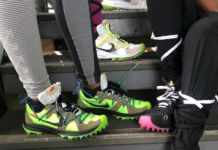 So far we have obtained five different models and their release dates. 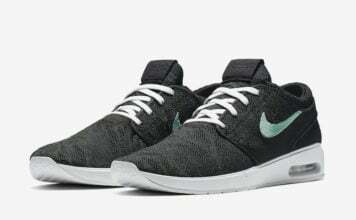 This comes not long after a rumor spread that Tinker Hatfield will design the Nike Kobe 11, but we are still waiting for confirmation from Nike. 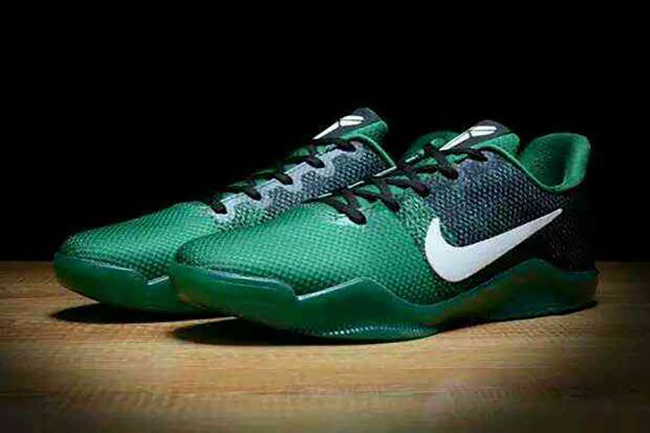 The standout models for the Kobe 11 are the Home, Bruce Lee and Easter edition. These are not the official nicknames for each but the color combination and (in the Easter’s case) time of release seems to match up. The first pair will launch on January 9th, 2016 and comes with a university red, metallic gold and black theme. Perhaps China inspired? Below you can find all the release dates and retail prices, which now is bumped up to $200. We will continue to update this post with more release dates, colors and images. 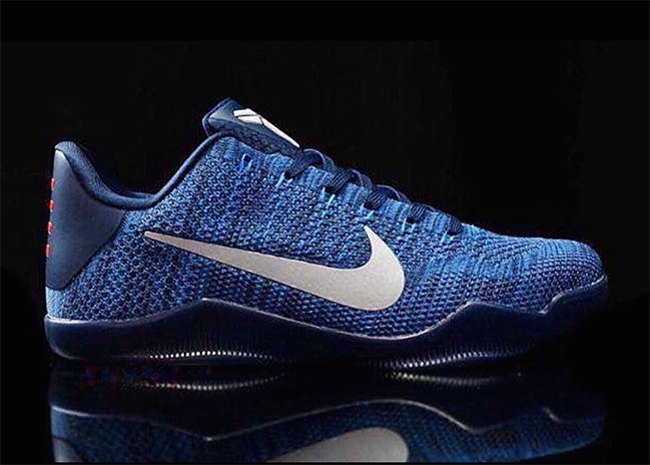 Update: After giving you a first look at the Nike Kobe 11, we have came across some possible upcoming color schemes. 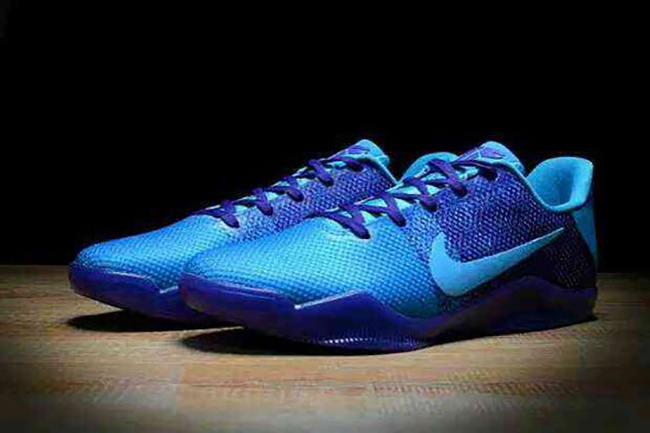 Now none of the colors are confirmed to release as of now and could possibly be Photoshops, but at the very least it does show off what the Kobe 11 could look like in various color themes. 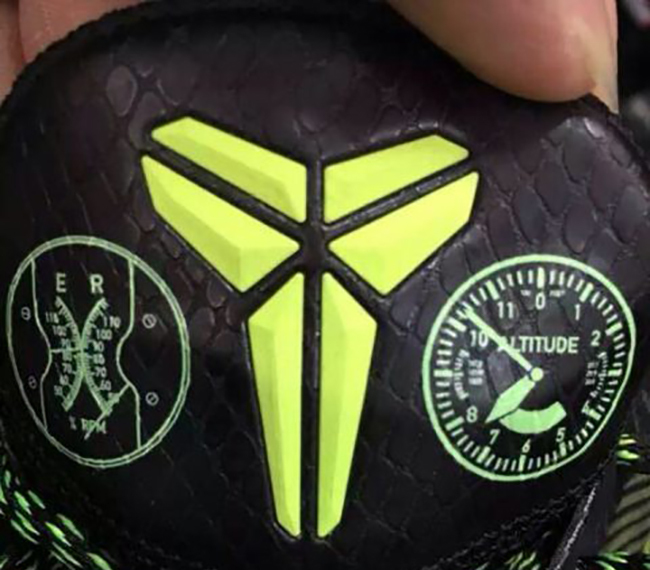 Update: An image has leaked what is said to be the tongue of the Nike Kobe 11 using black and hits of volt. 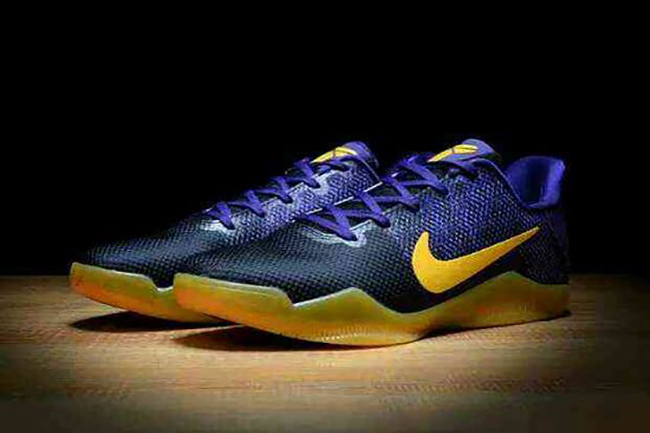 According to the source at Hupu, this “could” be the Kobe 11, but is not confirmed. 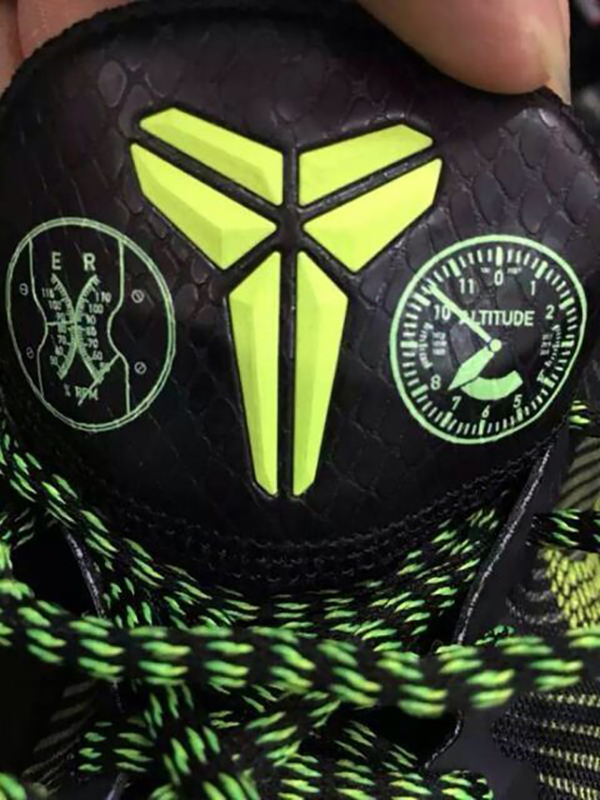 Update: The first pair of Kobe 11s were expected to debut in January, however according to Sporting News, we could see the release pushed forward to mid December. The reason why the possible release date change? 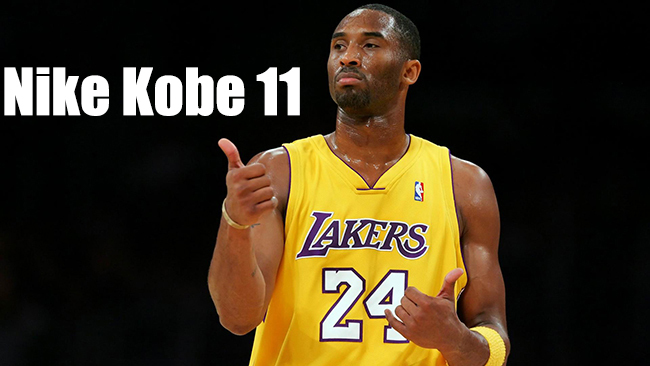 Kobe Bryant is getting older and so far is missing games due to injuries. With the possibility of this being his last year, Nike wants Bryant to be seen wearing the Kobe 11 on court as much as possible. If this turns out to be true, we can expect a grand unveiling to come in a few weeks. Stay tuned for additional photos, information and release dates. 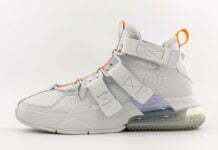 my take is the first xi will be the xmas shoe but we shall see! 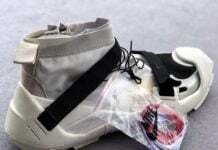 have a feeling the first cw will be the xmas shoe this year. just saying!